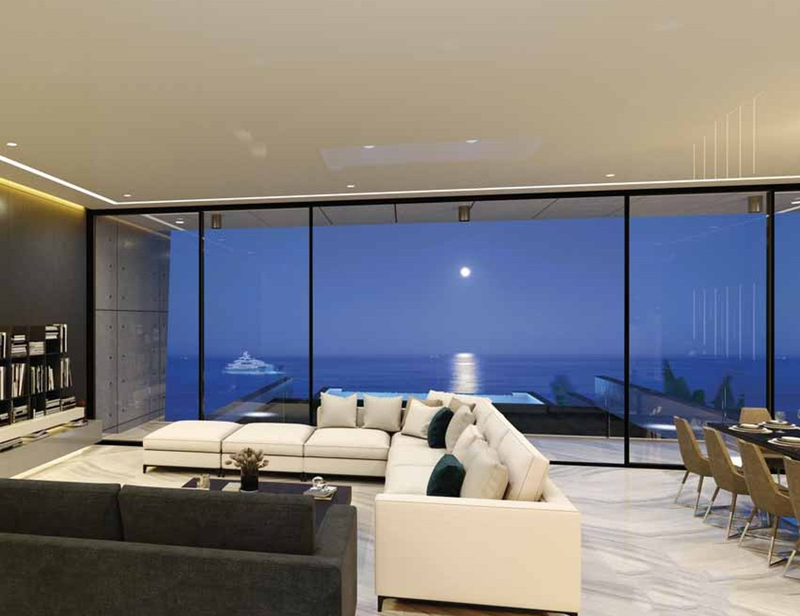 The project consists of four luxurious 4 bedroom villas, offering the most breathtaking panoramic sea views, a unique and individual architectural expression, blending a distinctively modern approach with a subtle classic elegance. 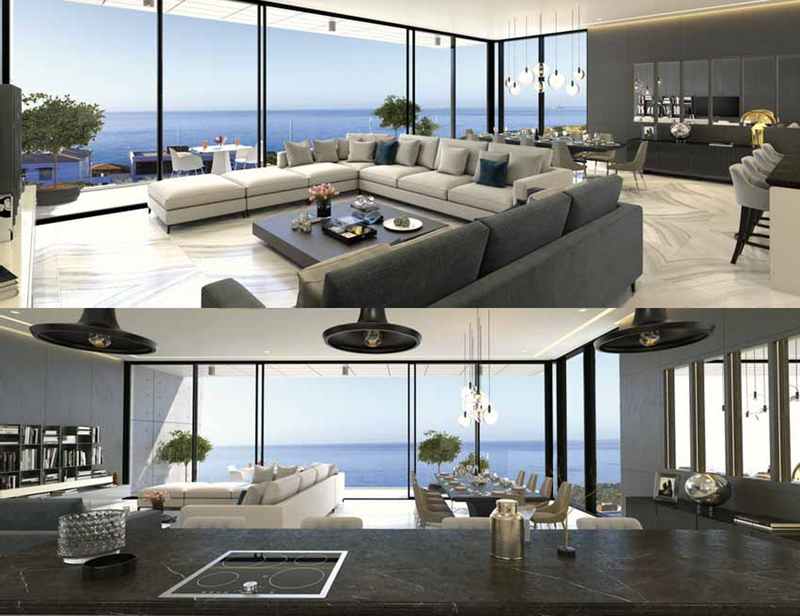 Developed with the highest specifications and using only the finest materials, the finish and details of the villas are incomparable. 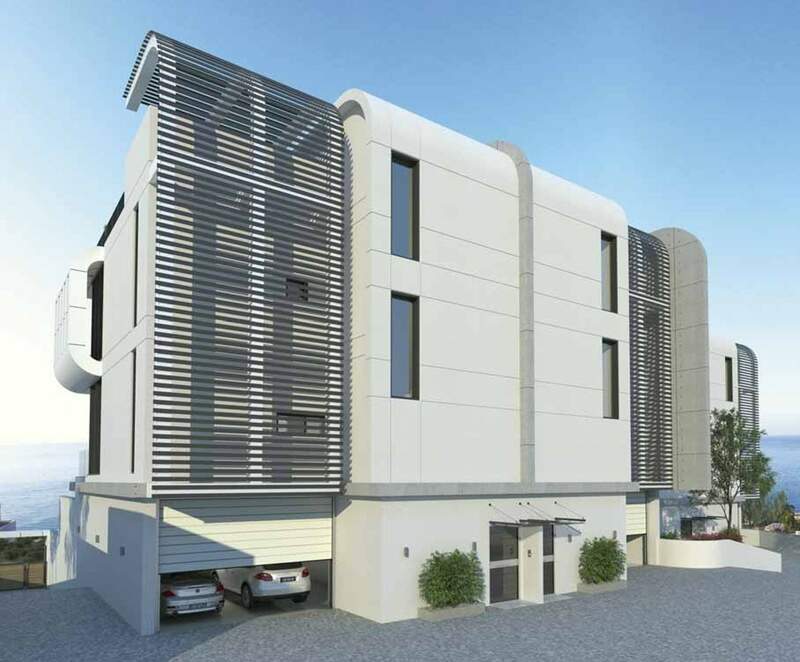 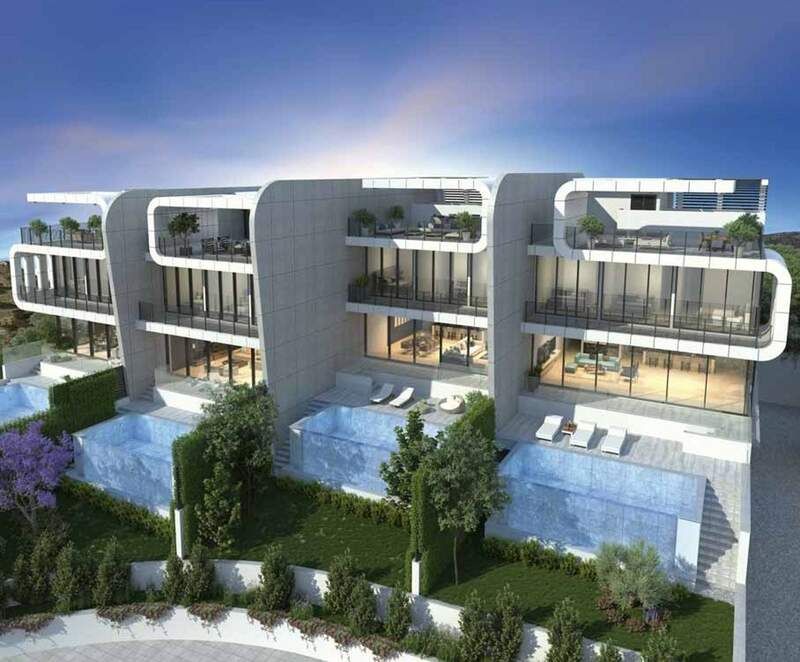 The whole project will be with gated entrance and each villa will have landscaped private garden, large terrace, overflow swimming pool and internal lift. 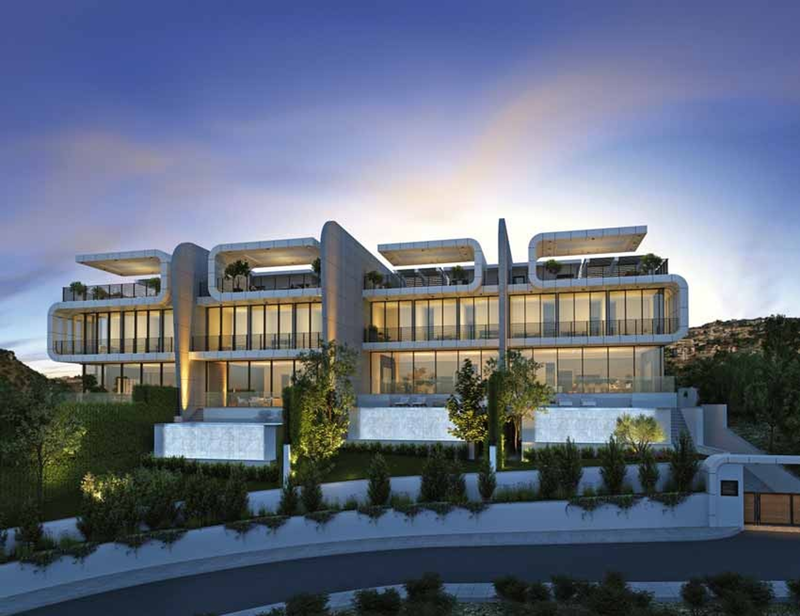 The villas are located on the costal cliffs of Amathus – one of the most ancient royal cities in the world, on 80m high from the sea level, below the highway and in walking distance to the sea, just 100m away. 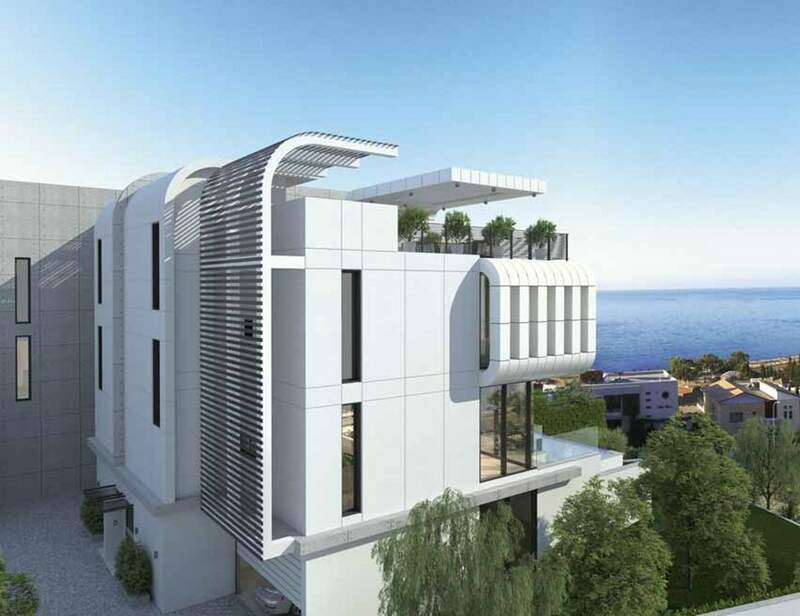 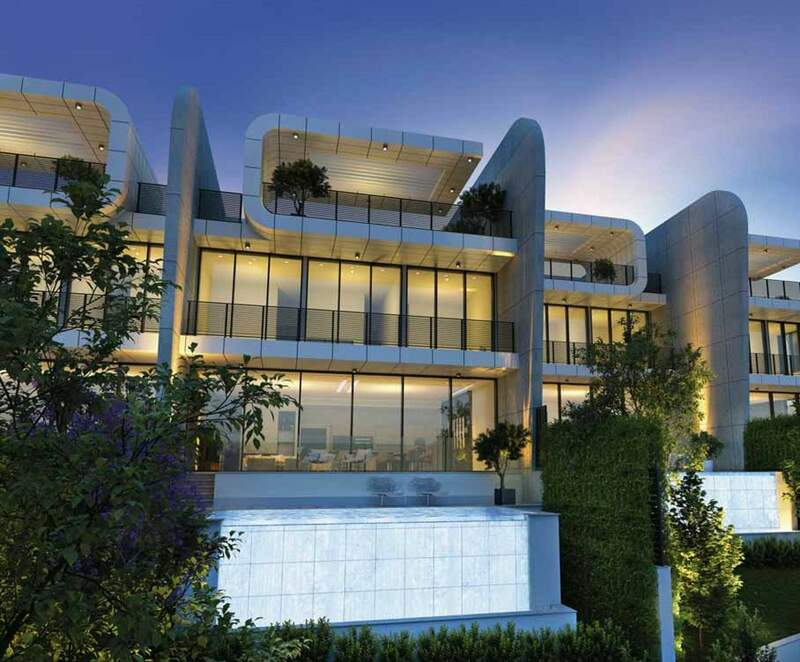 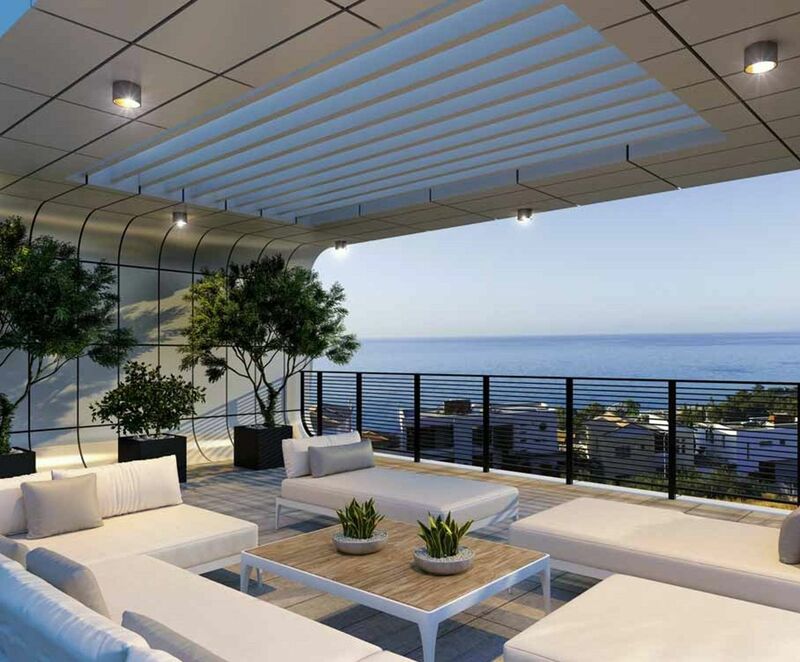 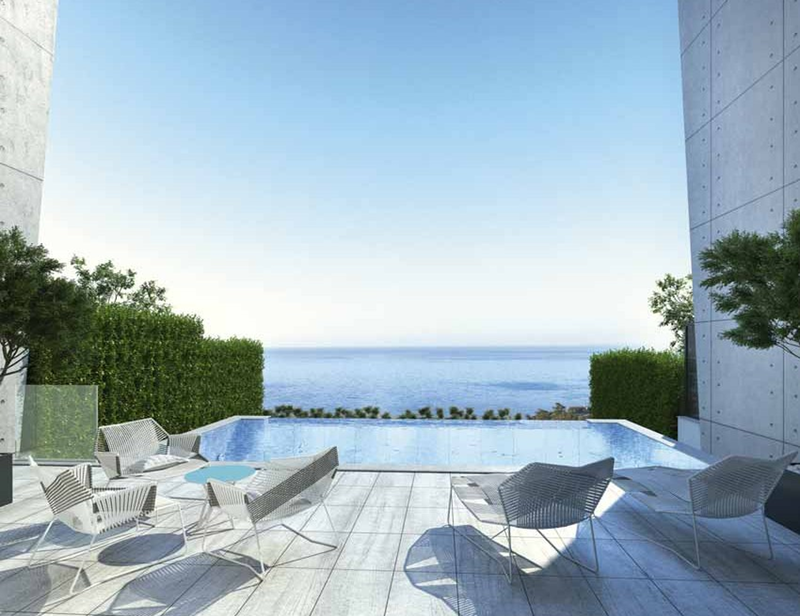 Residents of these very special homes have easy access to all the urban comforts and pleasures of Limassol, yet are cocooned in a private and secure gated environment.